Southtowner had the most liked content! Football is coming. Raise your banner. 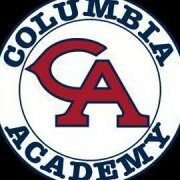 Columbia Academy. I know they're heading to DII this upcoming year. Very nice. Union City also. Nope. Going after this Ryan man. William Blount should hire the Greenback coach.